Everyone wants to know how to bake the perfect social media post. 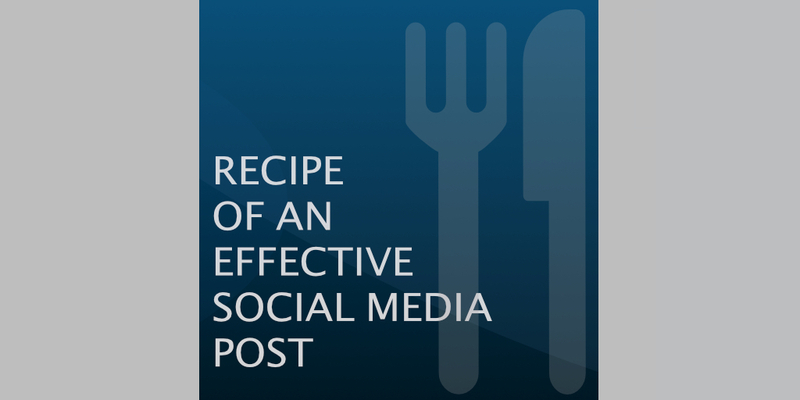 In this short eBook, we share our time-tested, follower-approved recipe for crafting great social media posts. So put on your social media hat, throw on your networking apron, and fire up the creative ovens.